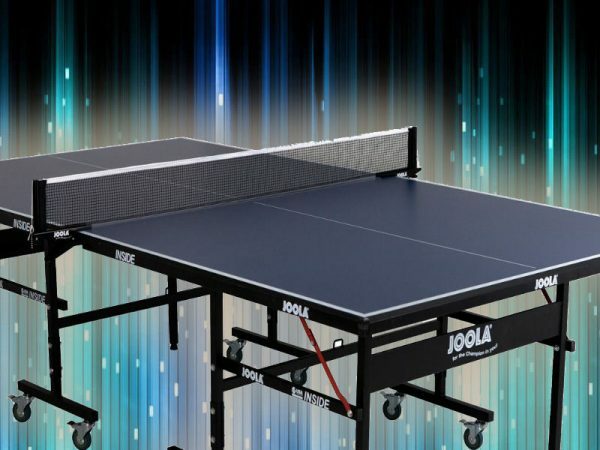 Table Tennis anyone? This classic table game is available to add to your event. 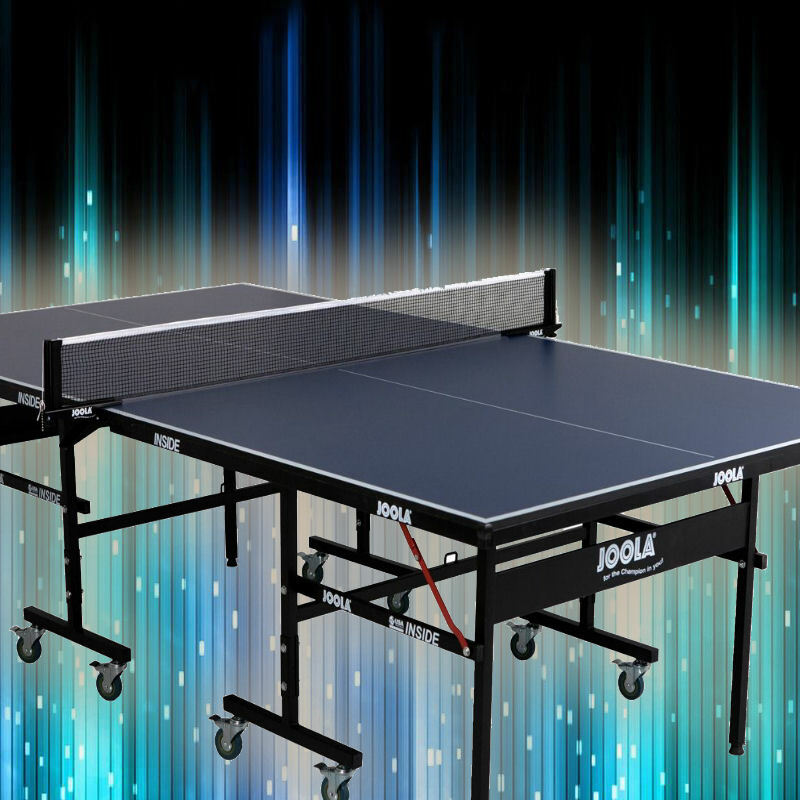 2 player, or 4 we provide everything you need for a complete Ping-Pong tournament! Ask us about branding the table with your company or event logo.